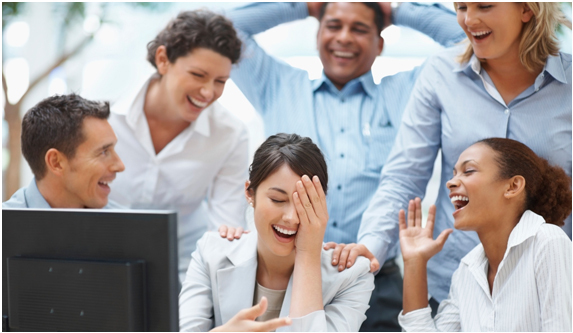 Lee believes there is no reason why project management has to be boring! The more fun you have learning, the more you learn! 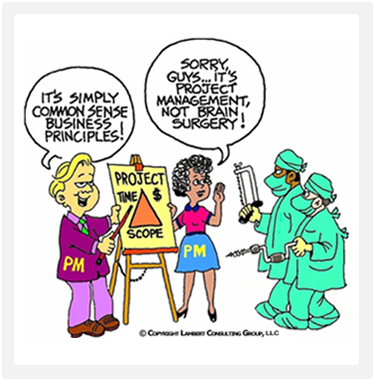 Lee Lambert takes the saying, "Been there, done that" to a whole new level when it comes to Project Management. With over 50 years PM experience and a witty and entertaining common sense based teaching style , Lee has established the standard against which other educators in the field are measured. Learn from the best and laugh while you do it! "I am strongly committed to incorporating my wealth of technical know-how and real world project management application into each engagement. I believe in using a pragmatic and humorous approach to PM and creating an effective CommonSense-based learning environment. By incorporating critical facts with quick-witted, lighthearted anecdotes, I can bring levity to a typically dry, and often boring, subject." Book Lee R Lambert as your keynote speaker today! These 1-Hour Video Webinars are a great way to earn a quick PDU and learn from a PM Guru. Recorded whenever the PM urge overcomes him, Lee Lambert has created these recordings as casual and fun way to improve your skills and earn PDUs. 1-hour recordings available in all Talent Triangle categories. 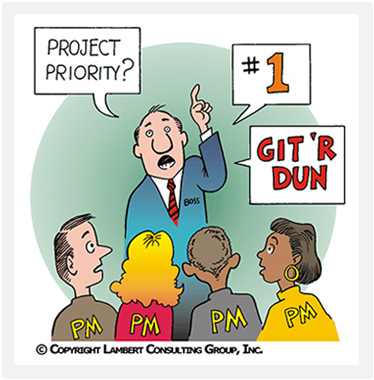 Organizations committed to improving their project management skills often turn to Lambert Consulting Group to deliver the "goods". We don't provide "canned" training. One size does NOT fit all! We work with each organization to identify their specific learning objectives and then create a training program that assures those objectives are met in a timely and cost effective way. From the novice PM introductory courses to advanced PM skill building to PM Leadership techniques to Stakeholder Management to Executive Sessions . . . Nobody does On-Site training better! "Best I've ever seen! I love the war stories and ability to draw lessons from his stories. Insight into current corporate PM environments are right on and helped illustrate lesson to keep it real." "This was probably the best learning experience I have ever attended. Lee grabs your attention and keeps you engaged throughout the entire session." "I enjoyed Lee's very comfortable communication style, mixed with humor and experience. 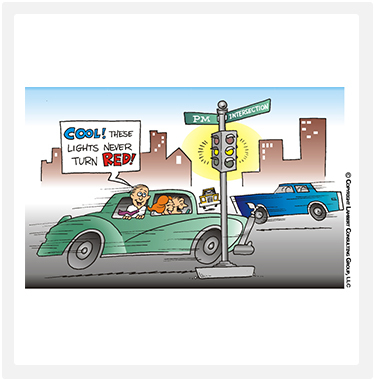 The subject material is very good as a first time exposure or a refresher for PMPs"
"It doesn't get any better than this...Lee's wit and humor made the subject come alive!"